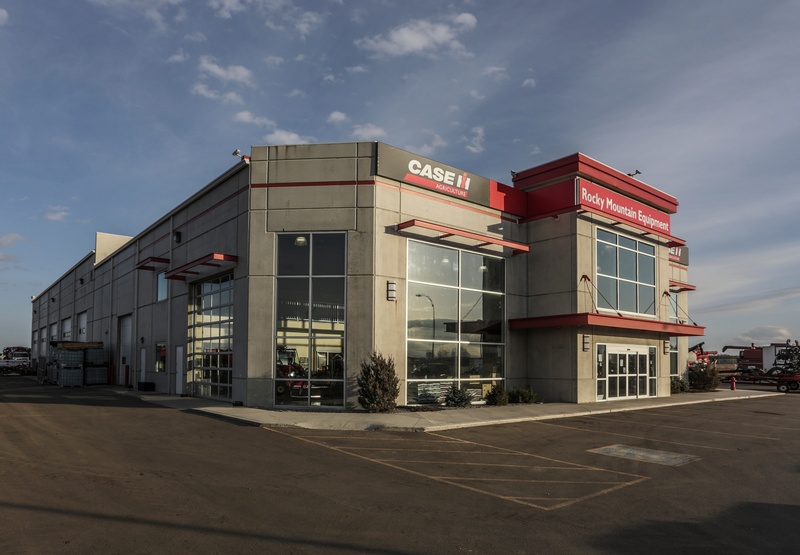 Rocky Mountain Equipment (RME) is Canada’s largest agricultural and industrial equipment dealership network and the world’s second largest CNH dealer group, with annual sales nearing $1billion. Operating 34 dealerships across Western Canada, RME strives to bring professional, stable, and dependable equipment partnerships to its customers. Rocky Mountain Equipment recognized a need to modernize their IT service delivery and prepare the organization for new and innovative services to offer its staff, dealers and end user clients. In their assessment, RME addressed technology, performance, the need for higher availability and a support model to address the needs of an increasingly 24x7 world. Faced with the prospect of a major IT infrastructure upgrade for core servers, network and storage, RME reached out to Whipcord, its existing colocation provider, to learn how they could help. Whipcord proposed a migration to their IaaS that was very cost effective compared to the cost of a major hardware refresh, and helped to resolve a number of challenges Rocky Mountain Equipment was dealing with. Many tasks not previously considered, such as managing software licencing and software audits, were by default transferred to Whipcord, offering both time savings and risk reduction. Whipcord became an extension of Rocky Mountain Equipment IT and worked collaboratively to plan and solve issues. Since partnering with Whipcord, Rocky Mountain Equipment no longer had to deal with infrastructure issues. The IT department was reorganized to ensure better alignment of IT and the business, which allowed their staff to focus on higher value activities. Whipcord’s IaaS allowed RME to be more agile and responsive to the demands of business. It also improved the reliability of determining infrastructure costs when building business cases for new projects, and to identify and track expenditures in support of new business opportunities. The transition to Whipcord’s IaaS and the support of the entire Whipcord team allowed Rocky Mountain Equipment to become more cost effective and proactive in leading the business into new opportunities.